Check out the obstacles - COMING SOON! 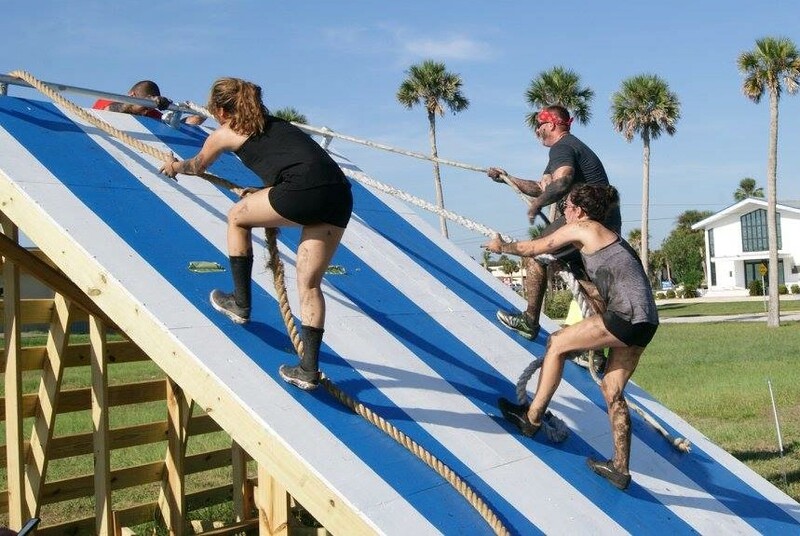 The Mayport Mud Run is the Premier Military Mud and Obstacle Run/Walk in the Jacksonville area. The 5K course features professional timing with 25+ obstacles, 2 mud pits, an ice bath and tons of fun. The JR 1-mile course features 10+ obstacles, 1 mud pit, an ice bath and an experience your child will never forget. This is the get-dirty race that anyone can start, and everyone can finish. Once you're done, get ready to party at the festival with a live DJ, great beer, food and activities. Compete as an individual or 4 person team. BASE ACCESS - Each participant is responsible for his or her own access to Naval Station Mayport. Active Duty, Retirees, Reservists, Dependents and DoD Civilians are designated as “trusted agents” and can sponsor unauthorized patrons in their vehicle. Parking at the event is free. WHAT TO BRING IF YOU ARE A PARTICIPANT - Clean and dry change of clothes, running apparel and additional footwear, bag for dirty clothes. There will be a bag drop off location to hold your items during the race. AWARDS - Top 3 males, females and 4-person teams will receive custom top finisher award stein mugs. 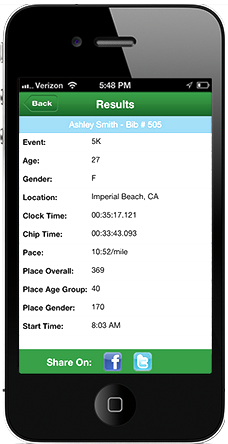 Competitive Mudders must register in the first 6 waves to be eligible for awards. Award ceremony will be at 10:45am. PACKET & BIB PICK-UP - August 14-16 (8am-7pm) at the front desk of the Mayport Fitness Center. AID STATIONS - The event will have 2 aid stations offering water on the course with a first aid booth and drinks in the festival area.